There are many great resources to help you get to and through college with as little loan debt as possible. Find our online scholarship application on our ‘Apply for a Scholarship’ page. 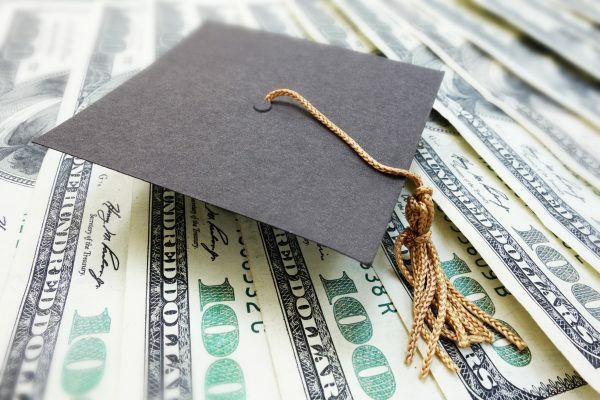 The deadline for most high school senior scholarships is Feb. 14 and the deadline for college students/adults and some high school seniors is May 30. Apply now! 1. Search websites, newspapers and social media for scholarships offered by local organizations, your college, and clubs and associations related to your major. Search in the fall and winter, as application deadlines tend to be early in the year. Our application and most applications are free. There is no need to pay anyone to find or complete a scholarship application. 2. Apply well before the deadline. If you need to request things like letters of recommendation or your transcript, which have to be written or processed by others, you are giving them and yourself time to complete the task. Scholarship programs usually give you several weeks to complete an application, so there is little sympathy for those who wait until the deadline and then find problems with their application. 3. Read scholarship information to find special requirements. Include all required documents and answer every question. 4. Create an organized list of your school and community activities and your work experience. Include any awards, honors, offices or promotions you received. Most scholarship applications ask for this information, so this is something you can do months before you start to apply. 5. Write a well-thought out personal statement. This is also something you can write ahead of time and edit to fit different applications. Remember, scholarships are competitive, so you need to get the attention of those reading lots of applications. Tell why you chose your college, major and future career. Give examples of experiences related to your chosen major or career that show you understand what the coursework or job will entail. Talk about any personal obstacles and how you have overcome them. Proofread for spelling and grammar errors…get a parent or teacher take a second look at it. For additional guidance and to review sample statements, check out College Board. www.fafsa.gov – The Free Application for Federal Student Aid. Most colleges use the Expected Family Contribution (EFC) number generated by the FAFSA form when deciding how much financial aid you will be offered. The application opens October 1 every year and uses information from the prior year’s income tax return. www.finaid.org – A guide to financial aid. www.studentaid.ed.gov – From the US Dept. of Education, a guide to preparing for college, understanding financial aid and managing student loans. 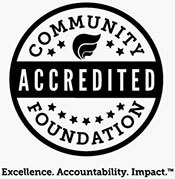 www.cheapscholar.org – Links to articles on financial aid, scholarships and resources for college life. www.fastweb.com – Free scholarship search and resources to learn about colleges and careers. www.college-scholarships.com – Search scholarships and online degrees and colleges. www.scholarships.com – Search scholarships, find helpful tools and research colleges. www.collegexpress.com – Find the list of the 60 of the Weirdest College Scholarships. www.collegeboard.org – Register for the SAT and PSAT, check into Advanced Placement (AP), and learn about careers and colleges all through this one site. www.act.org – Register for the ACT test and review your scores from tests already taken. www.commonapp.org/search-colleges – Find more than 800 colleges that welcome the Common App for their application process.